We all want to be the one to uncover the next big thing - the next big app, the next big trend, the next big growth strategy. We take big bets. We tell our boss that surely this is the thing that's going to take off. If we don't pay attention now, we could be left behind. The truth is, uncovering the next big thing can be very difficult - but it's a necessary skill when you're tasked with growing a company. So how do you go about figuring out which trends are about to take off, and which ones will be duds? 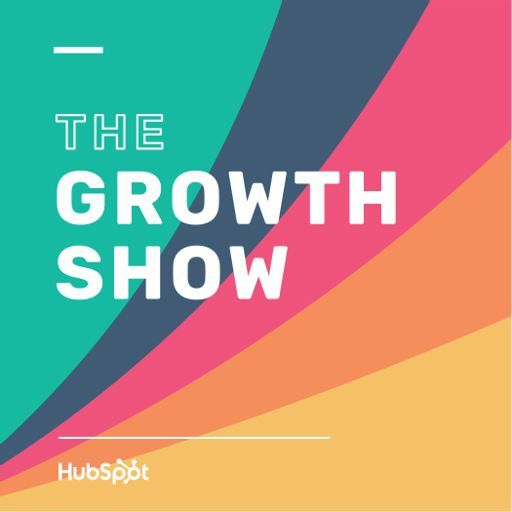 On this episode of The Growth Show, the CMO of Mozilla, Jascha Kaykas-Wolff, joins our host, Kipp, to talk about the best way to identify growth opportunities - even when you have limited or fragmented data.